The electronic Instructor Reference Cards can be read by all platforms of smart phones that have a 'pdf' reader. The table of contents links to the relevant page for ease of access. 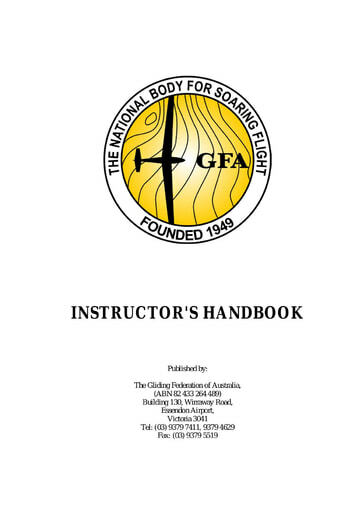 Note: This document is intended to be an ‘aide-memoire’ to assist instructors on the flight-line when conducting pre-flight briefings. 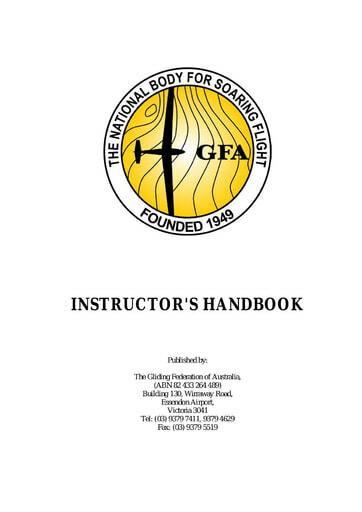 While the instructor may refer to it in the air, such is not recommended in the interest of maintaining proper situational awareness.